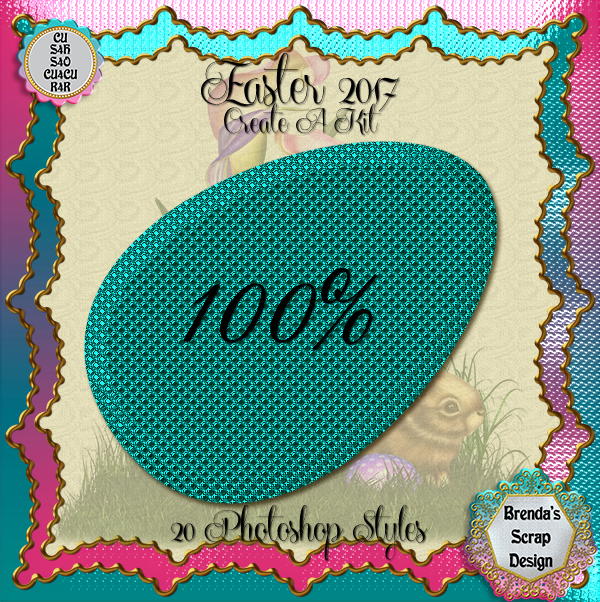 This is a matching set of 20 styles for the "Easter 2017 CAK". R4R/CU4CU/CU/S4H/S4O/PU. Can be resold as is.